I’ve recently discovered Michael Van Straten’s “The Natural Health Bible”. 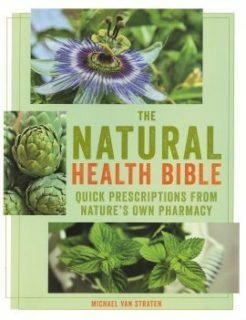 The book is a natural guide to giving you the boost you need in whatever way you may need it using natural health supplements. Whether for your vitality, digestion, general health, or mood, Straten has all your natural solutions. I found the chapter on ways to naturally enhance your mood most fascinating and handy in everyday life. In this day and age we are far more subjected to stress than our forefathers, who, as opposed to turning to turning to the vices we collectively seek to help take it easy, turned to experiment with plants as a means of enhancing their moods. This originally native American flowering plant, helps with both physical and mental symptoms caused by menstral cycle and menopause. Black Cohosh is said to help with balancing hormone levels and helps reduce inflammation. Black Cohosh comes available as dried root, powdered extract, tablets and tincture. Although with much less explanation to how it brings upon relief; feverfew apparently works wonders in terms of reducing inflammation, as well as assisting in treating arthritis and rheumatism. 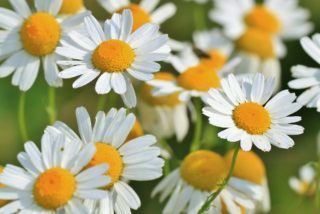 Feverfew (also known as chamomile) is a flower plant belonging to the daisy family, and is of European decent. The plant helps migraine headaches. Feverfew is available in the forms of a capsules and tablets. However, munching on the raw leaves is said to provide great outcome and relief, and could even help tame recurring attacks. I’m sure we could all do with some Kava Kava. This plant, which also comes available in the form of capsules, is known to help with stress and anxiety and only requires modest doses to do so. Unlike most tranquilizers, Kava Kava does not cause drowsiness, due to its more natural nature. Although indigineous to certain regions in North America, passion-flower can be found pretty much everywhere now and can even be taken as a tea. In addition, passion flower can be taken in the form of a capsule, tablets and tincture. Passion flower assists with insomnia, agitation, stress and anxiety. It has also been found useful for stomach cramps, pulpitations, high blood pressure and colic. Simply put, as this one is slightly more complex to grasp, this essential nutrient belongs to the family of ‘healthy fats’. Phosphatidylserine has a very healthy and positive effect on our brain cells and helps boost you mood. In contrast to its name, St John’s Wort is an attractive flower (also available in the form of tablets) that works well towards relieving mild to moderate symptoms of depression and distress. 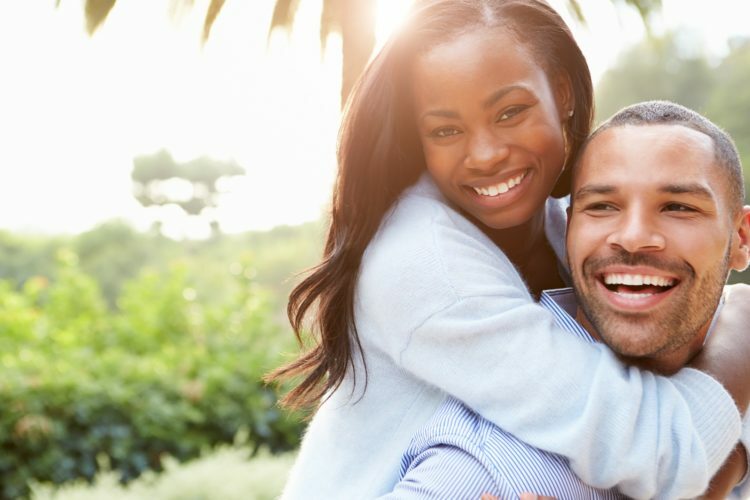 Valerian helps break the cycle of constant periods of stress, which, if not properly dealt with, could lead to heightened arousal and an overproduction of the adrenaline hormone. Valerian is available as capsules and/ or tablets, but are perennial with pink flowers in its natural state that grow through Europe and North America. Mbali Masinga is an aspiring writer, currently studying in the United States of America.